Researchers have found antimony (III) iodide as a useful component in lead free perovskite materials for solar cell applications. It is also used in forming complex anions for potential optoelectronic applications. 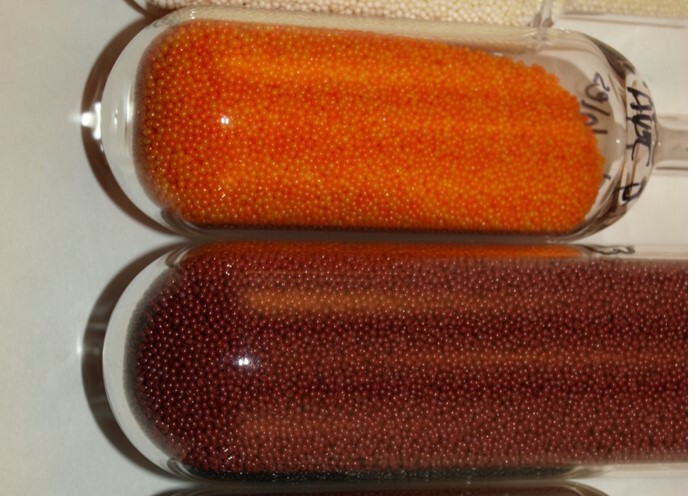 Antimony (III) iodide , ultra –high purity beads are available upon request.